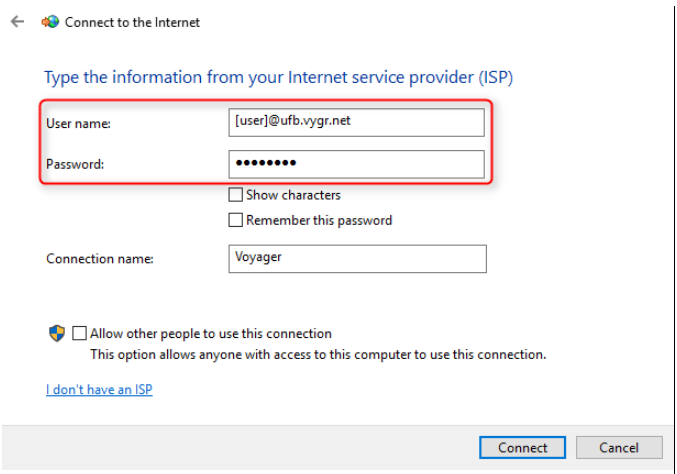 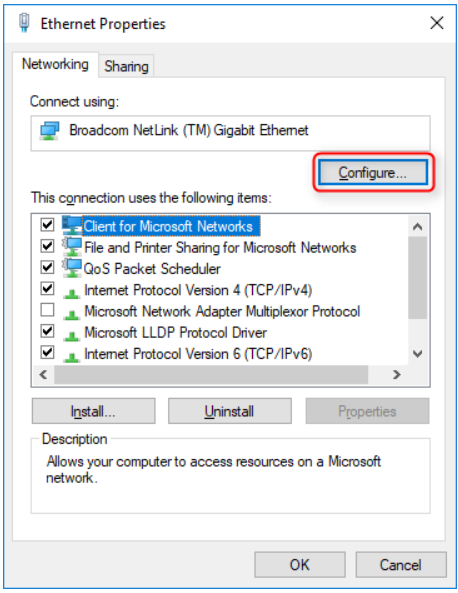 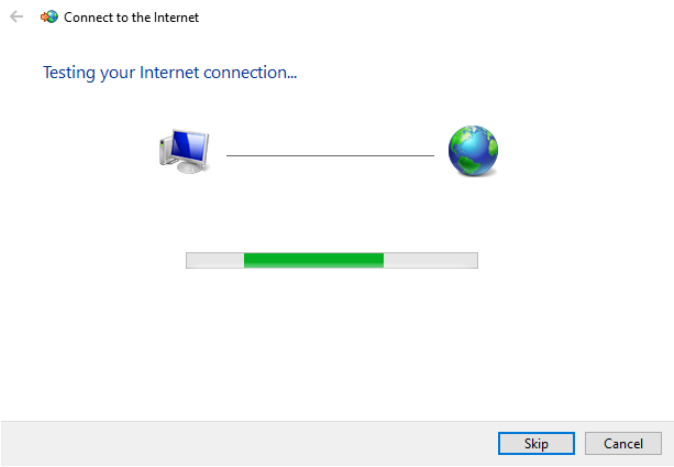 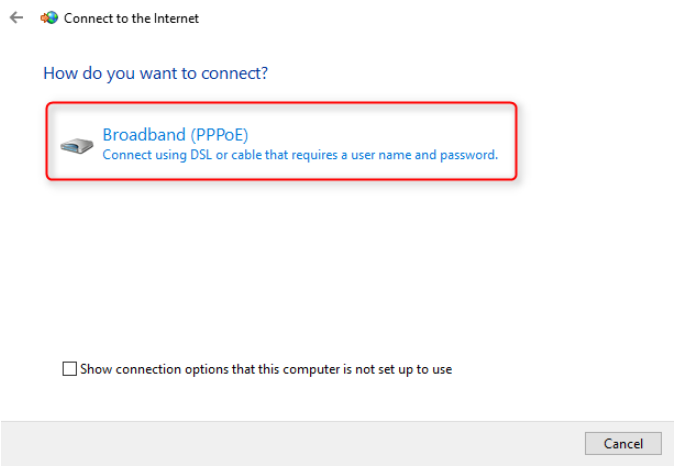 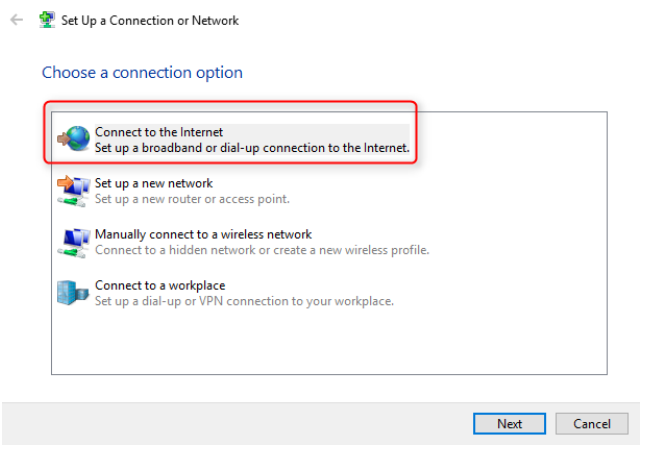 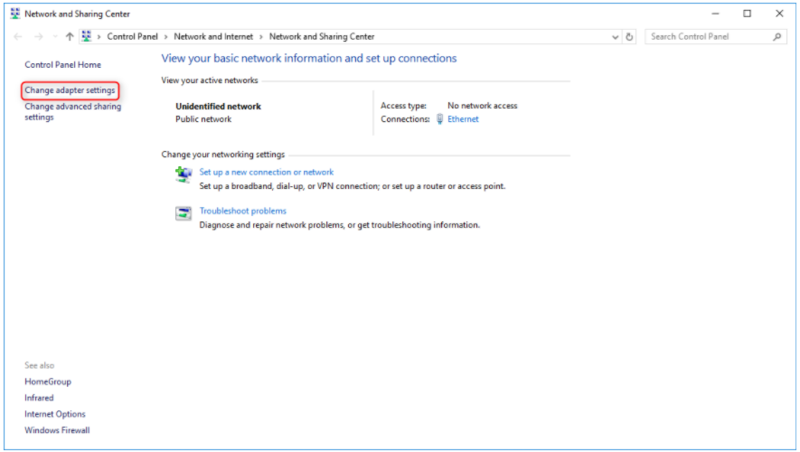 The following steps will allow you to connect your Windows 10 PC directly to your Fibre ONT. 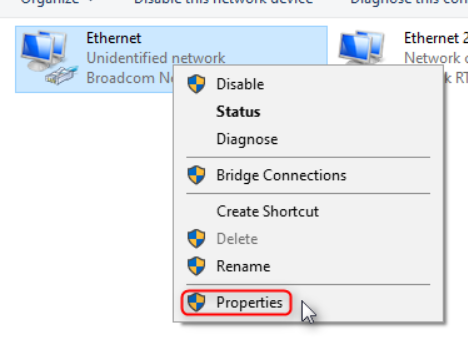 This is a good way to troubleshoot and isolate UFB issues, to determine if the cause is related to your router or local network. 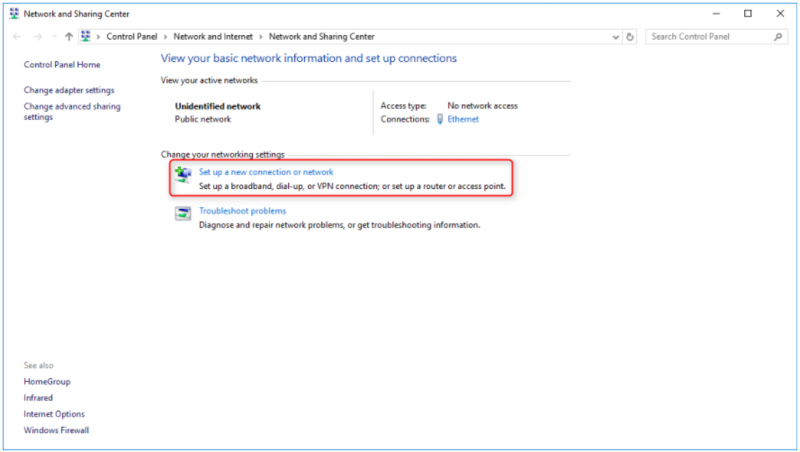 - Ensure Priority & VLAN option is enabled. 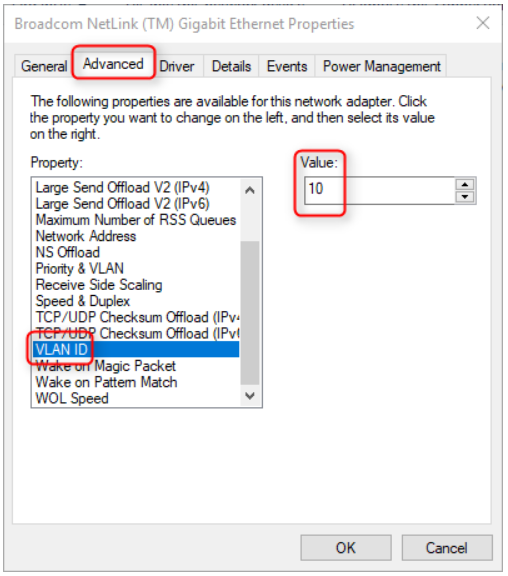 - Some network card drivers will not have VLAN ID enabled/avalible by default, you may need to get the latest driver update from the manufacturers website. 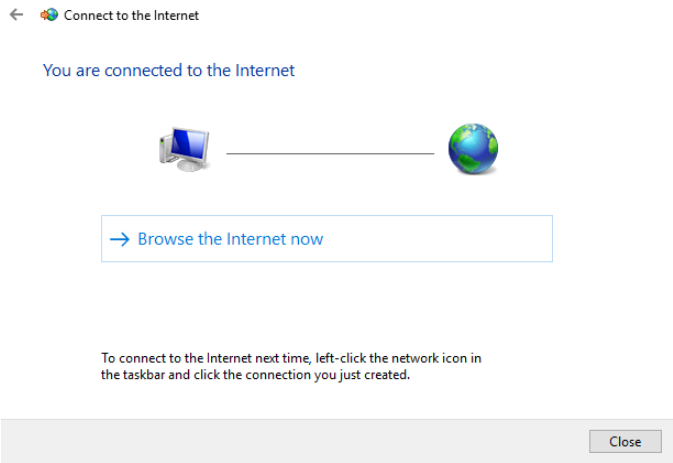 Click here to return to the speed test guide.